*Please note that due to our remote location there is not reliable cell service at the Great Divide Lodge, however the Free Wifi can be accessed throughout the hotel. 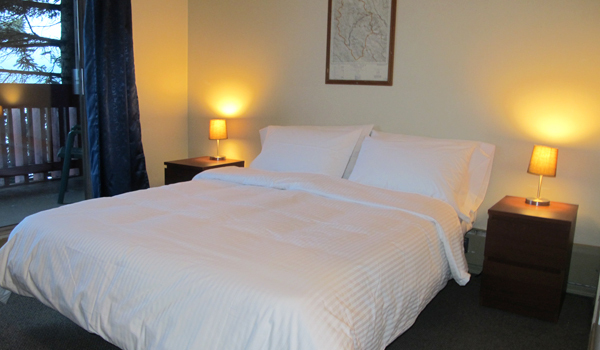 You can choose from either a standard guest room or spacious suite in the main lodge. 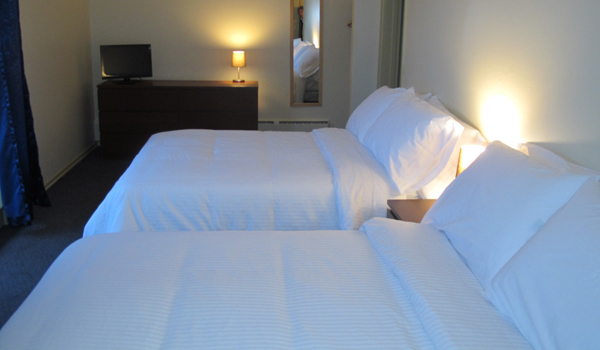 We have suites with two queen beds or one queen bed plus a pull out sofa bed. Ask for a room with a view/balcony overlooking Wapta Lake. 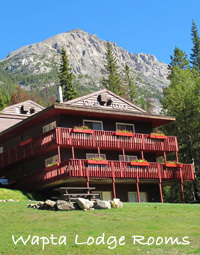 The Lodge is an approximate 10 minute drive from the Lake Louise Gondola. 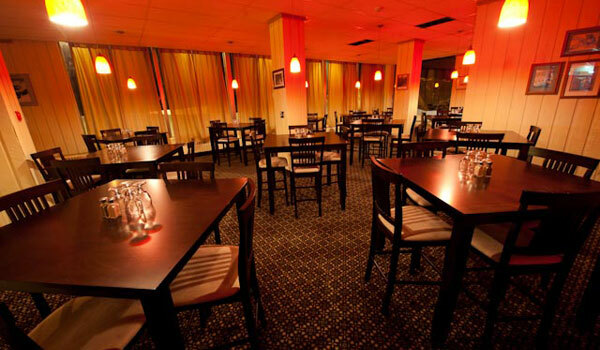 *All Room Rates are based on double occupancy. There is a $25.00 fee applicable for extra adults. *Our Patio overlooking Wapta Lake is also open!